Web Desk: When you are young, you are enjoying your golden age, but unfortunately it doesn’t last long. Being an actor is not an easy task, actors have intense pressure to look best all the time. 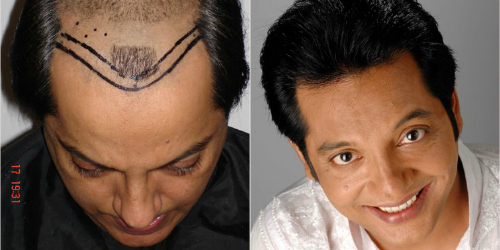 You’d be shocked to know many of your favorite celebrities went bald before their age and went through a hair transplant. 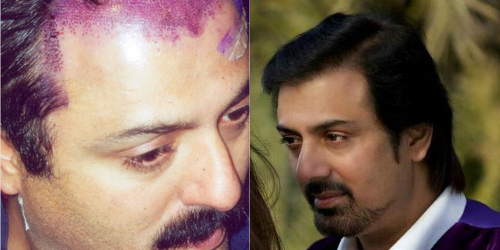 Have a look at the Pakistani celebrities who got a hair transplant. 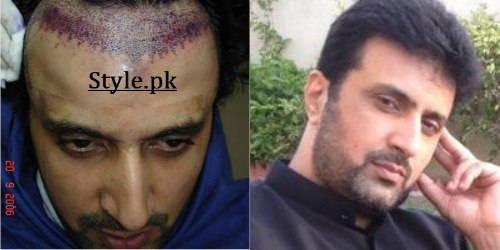 Famous Pakistani pop singer, Raheem Khan got his hair transplant. He sings in Pashto, Urdu and Punjabi. 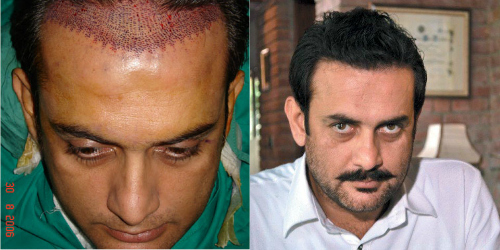 Pakistan television actor, director and writer, Nabeel went bald, so he got his hair transplanted. 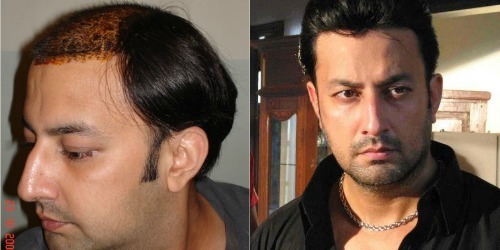 Faisal Qureshi is a popular name from Pakistan film industry. He worked in several famous dramas. 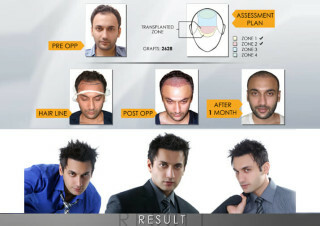 Hair transplantation is increasingly popular among the celebrities of Pakistan. Pakistan actor from Karachi gained notability from his early serial broadcast on PTV. 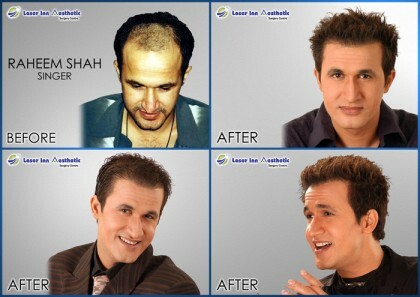 He also went through with a hair transplant. 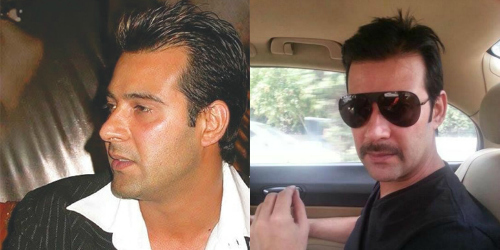 Another very talented Pakistani actor, who is also a model, host and a voice-over artist, is also a hardworking actor who wanted a change of look.